When you’re trying to decide on a car for your daily commute in Waycross, Douglas, and Vidalia, GA, you want to be armed with information that makes the decision easy. Fortunately, Walker Jones Nissan has you covered. This page contains links to everything you need to know about the Nissan Versa, an efficient and compact sedan with plenty of connectivity options and convenience features for a safe and comfortable drive throughout Tifton, Jesup, and beyond. Check out our Nissan Versa reviews, explore the interior specs, learn what’s offered at each trim level, and more. Contact us today to schedule a test drive! The Nissan Versa may be a compact car, but it doesn’t feel cramped. In fact, there’s over 40 inches of front legroom, offering plenty of interior space for most adults. Additionally, a standard 7-inch touchscreen display adds a number of convenience features—like Bluetooth® hands-free calling and texting, a rearview camera, and more. 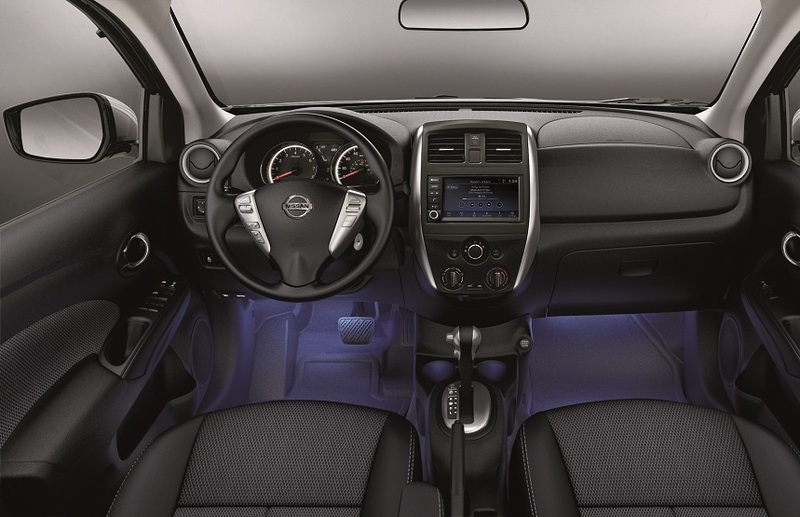 Upgrading your Versa offers the option for even more convenience features. Learn all about the interior specs in our interior reviews. Once you’ve done your preliminary research and you’re ready to learn more about the Nissan Versa, you may be wondering which specific model has the features you’re looking for. There are four trim levels to choose from: S, S Plus, SV, and SV Special Edition. Our trim level reviews go over the features available in each model. Find out which configurations come with Apple CarPlay™, Android Auto™, style upgrades, and other amenities that are important to you. That way, you’ll be one step closer to finding the perfect Versa for your lifestyle. Our resources go beyond helping you choose your next car—we also offer information on how to take care of your Nissan Versa. 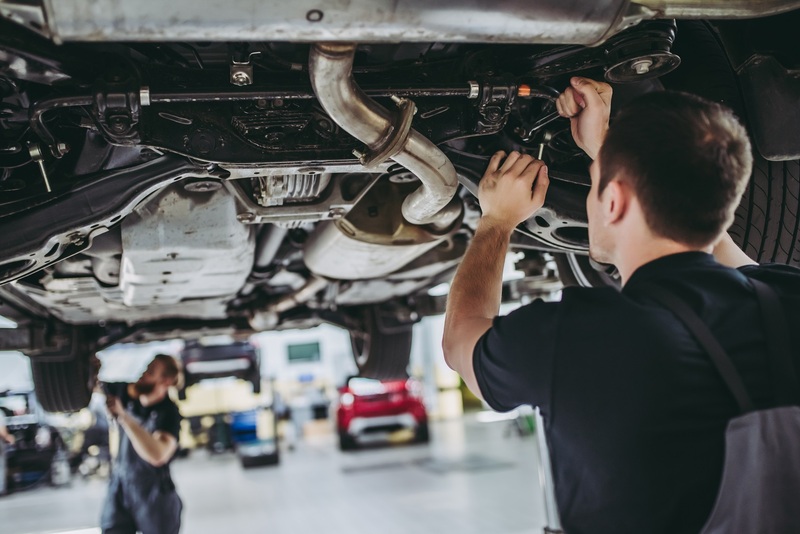 After all, every vehicle needs routine maintenance to make sure it lives up to its reliable performance expectations. Our Nissan Versa maintenance schedules will help you determine when your car is due for its next oil change, brake check, spark plug replacement, or other factory-scheduled service. On top of that, we also have Nissan Versa dashboard light guides to help you know what to do if you’re driving down the road and a light appears on the dashboard. Dashboard lights can indicate anything from the status of an in-vehicle system to an issue that requires your attention, so it’s important to know what they’re trying to tell you. Follow the links on this page to find out whether the Nissan Versa is a good fit for your lifestyle in Waycross, Douglas, and Vidalia. Then, if you’re ready to learn more about this compact sedan, head to our Nissan dealer near Tifton and Jesup to see it in person. Contact Walker Jones Nissan today to schedule your test drive!